Oct 8 – Another Recipe and all football weekend fun – Trees & Flowers & Birds! 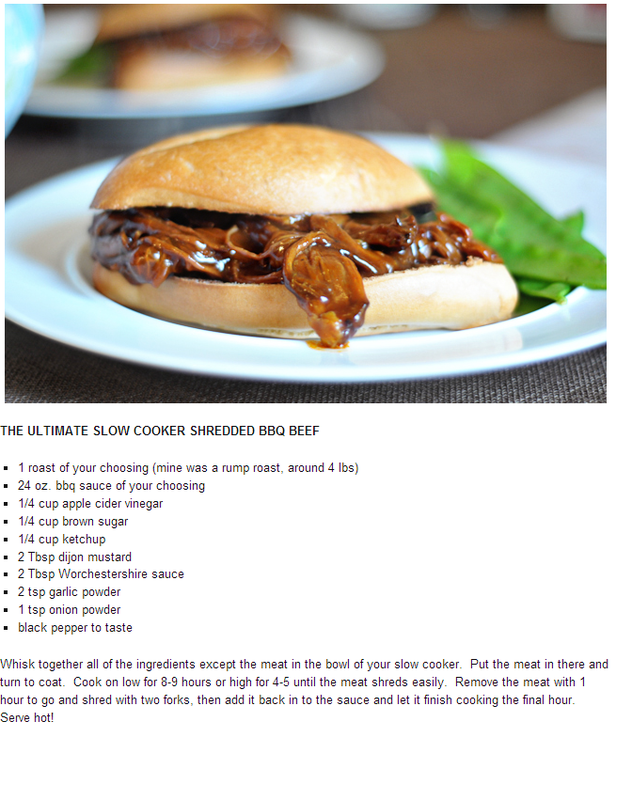 The original source is the Ultimate Slow Cooker BBQ Shredded Beef recipe found and shared by an August Mom who also has to feed a house full of hungry boys! I mentioned previously that this weekend was potentially going to be weird and melancholy since I was missing my mom friend’s annual gathering. Well, Thursday night we took advantage of technology and used Face Time so that I could join in on the post dinner nighttime conversation session. Two hours later I was feeling pretty filled up with the sounds of laughter and friendship – enough to carry me through this weekend without feeling too down at all! Which is good since I subsequently didn’t have time to hang out with them virtually the other nights. The Friday Night game was bad..the team lost 35-0. Sat night I took the boys down to the SDSU Aztecs football game which was a lot more fun to watch. We left early with the Aztecs leading by a ton, but didn’t want to risk the big fireworks show bugging 16’s concussion. Plus, the boys wanted to play video games for awhile and I had ordered a midnight cutoff so that he could get some much needed sleep and keep healing. Meanwhile I had volunteered to handle the varsity team’s participation in a fundraiser requiring me to mail out forms. Those were delivered to me Saturday so I spent the morning on Sunday stuffing envelopes and then I had the boys label and stamp them. We did all this while watching morning NFL games. Yes, that’s high school, college and NFL games that we watched over the weekend. While stuffing envelopes for a football fundraiser. You think we like football just a tad?